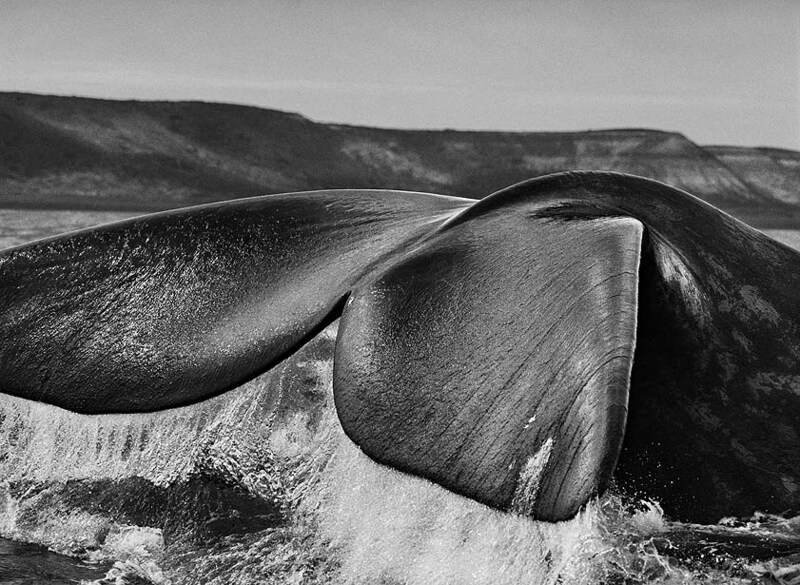 Salgado is a Brazilian photographer, now living in Paris. 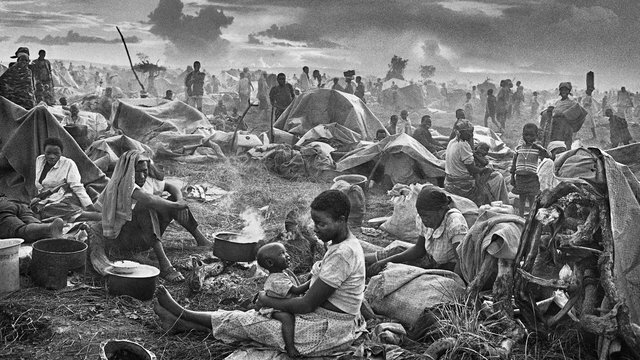 I regard him as the most important and influential photojournalist working today. 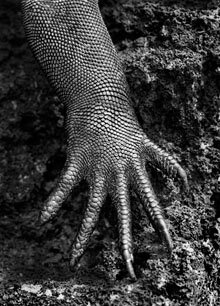 He has just finished an epic eight year project called Genesis – where he set out to photograph the world as it was in the beginning, in a pristine state. 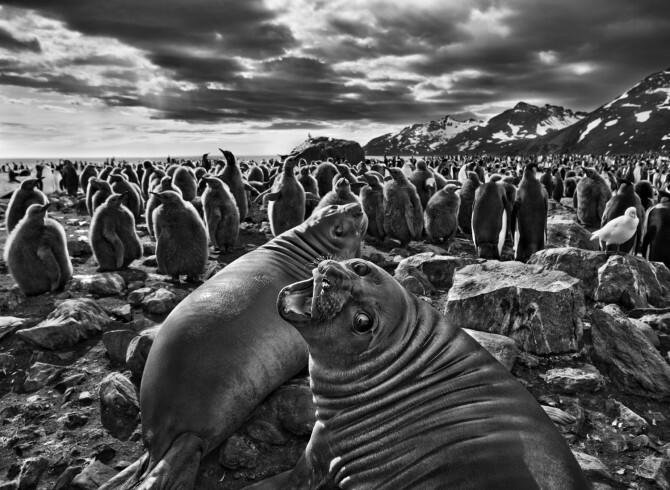 Salgado came into photography relatively late in his life. He was trained as an economist, and worked for the World Bank in under-developed countries. As part of the reports he had to submit, he included photographs. And he soon realised he could have more impact with his photography than by working as an economist. So at the age of 40 he took up photography full time. He has done some extraordinary projects, and if you Google Image him, you will see some iconic shots. I remember once in a Paris Anthropological Museum in the Marais seeing his exhibition, Migration, and being stunned by the power of his images. HIs work is sublimely political. I can’t think of any other word to describe what I see in his work. You will see some extraordinary images. I have always loved black and white photography -it just seems more honesr and artistic to me. Can you teach me how to do that, Bill? Ah – yes, but it’s in post production. 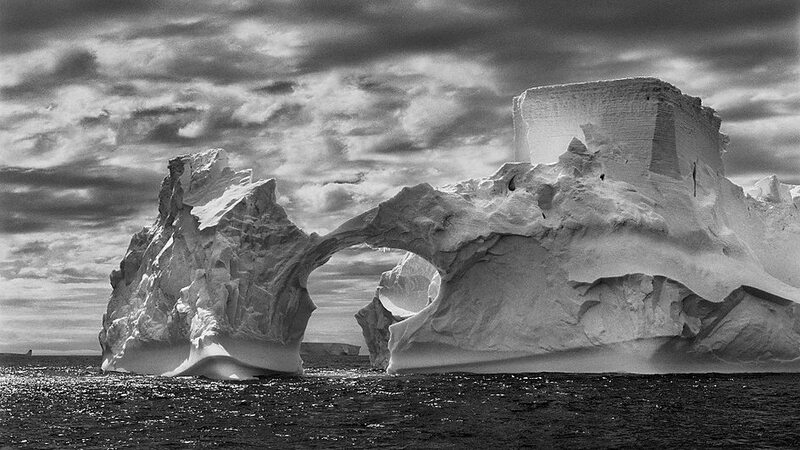 And Salgado is a master printer. 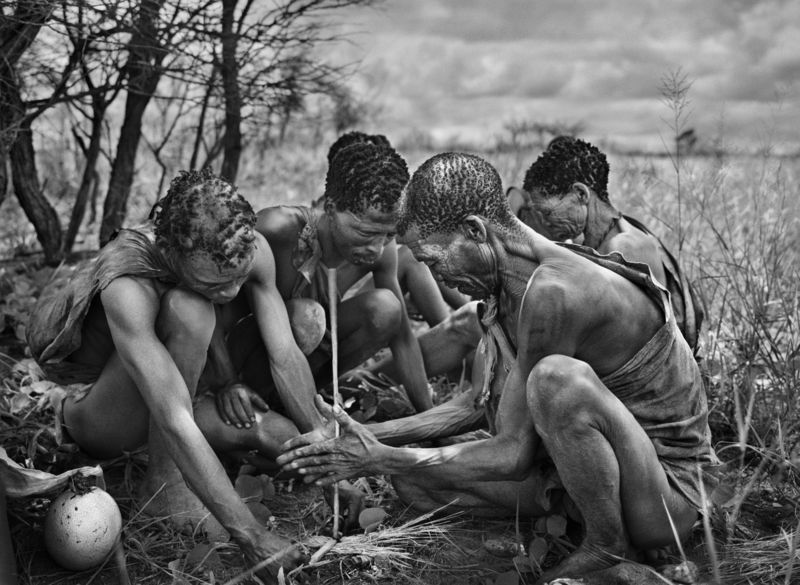 Being in b&w makes his work more timeless, and much more powerful! After looking at samples of his other work, I am truly awestruck! I googled Genesis, Migration and Workers. Some of his work, no almost all of his work brought me to tears. He captures the very essence of his subjects. I felt their pain, hunger, tiredness, strength and beauty. Thank you for introducing him to us. You are so right – this man is a genius. I remember when I went to his exhibition in Paris, I walked up into a room with some of his photos, and there was a bench in the middle of the room – and on that bench was a woman staring at a photo, and she was sobbing. His work was that affecting. I often cite Salgado to people who say to me that they’re unhappy in their job, and what they’d REALLY like to do is� And I say to them – Hey, this guy called Sabastio Salgado, at the age of 40 and with no training whatsoever, took up photography, and now he’s exhibited in every major gallery in the world, and his prints sell for $100,000. And in his own way, he’s having a profound impact on the way we see the world around us. In other words, it’s never too late to embrace your dream, and do something with your life. His other work, with people and humanity, is equally powerful. not sure where he’s exhibiting at the moment. You can get his book on Amazon though – I have it here and it’s magnificent, although it’s not the same thing as seeing the huge prints hanging in a gallery. Somewhere in states. Check online. then we’ll just have to go to Toronto, Rome, London and Rio, won’t we!! Can you please send me the link with the interview? I’d be very interested to read it. Interestingly, he used a digital camera for the Genesis series – prior to that he’d always used B&W film in Leicas. But he adopted digital photography eagerly, and I would be fascinated to read about his technical workflow. Hi Bill: I was seriously thinking about the Toronto exhibit, but it looks like it closes September 2nd. Here is the link to the interview I read. I look forward to reading the article. He’s an amazing fellow. Wow! I could look at these for days! But Bill, now that you’ve let the cat out of the bag, I hope you realise all of us in Ontario will be extremely p o’d if you come to the TIF without making an afternoon to get together with us all. Then we have to coordinate so it can be an annual thing : Bill goes to Toronto for the festival and the Ontario Pilgrim’s Association blow out. Haha – that’s sweet Sister, thank you. Toronto is a terrific festival, and I’ve had quite a few films play there -about five I think – and several at Montreal too. In fact one of my movies won a few awards at Montreal one year. I used to go to all the festivals, but I am disinclined to now, unless there’s a really good reason. Film festivals are great if you have the time to sit down to see the movies, but I just go from meeting to meeting, and after doing it for over twenty years now, I’m just not that interested anymore – unless, as I say, there’s a compelling reason to do so. Well, if you ever change your mind, I know Emily, Ingrid and I (and anyone else who wanted to travel) would be one heck of a welcoming Committee!! Have you ever been to the festival in Ouagadougou? I used to work near there. I didn’t know there was one there – wherever that is! I’m stunned that you’re not familiar with it. The West African Ouagadougou film festival is world renowned!!!! Even draws the Cannes crowd. I guess Toronto is the one i saw advertised. If my Indian movie gets financed soon, then we will shoot Jan -Feb and the film would be ready for Toronto. Fingers crossed! 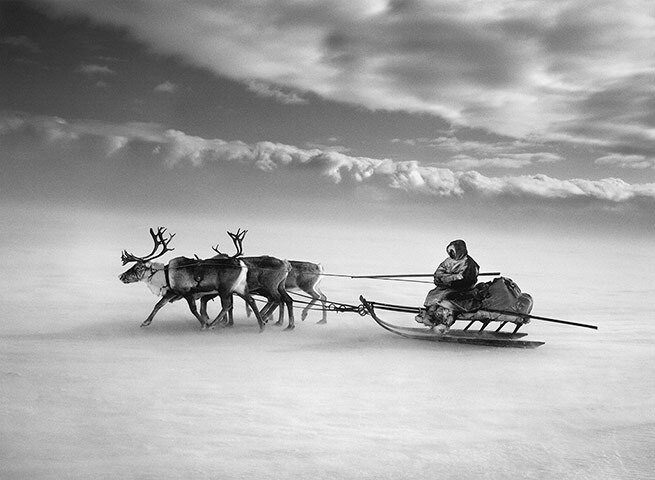 Another great photographer, although mostly not as a social commentator, but landscape and animals is a guy from Alaska, http://www.markkelley.com. He posts a new photo once a week and as a means of staying close to that amazing place (one of my American sisters is a neighbour and friend of his) I used to put that up as my screensaver every week – nostalgic for getting back there!! He looks a very interesting photographer. And it’s great that he sings to your soul. The power of the still image.